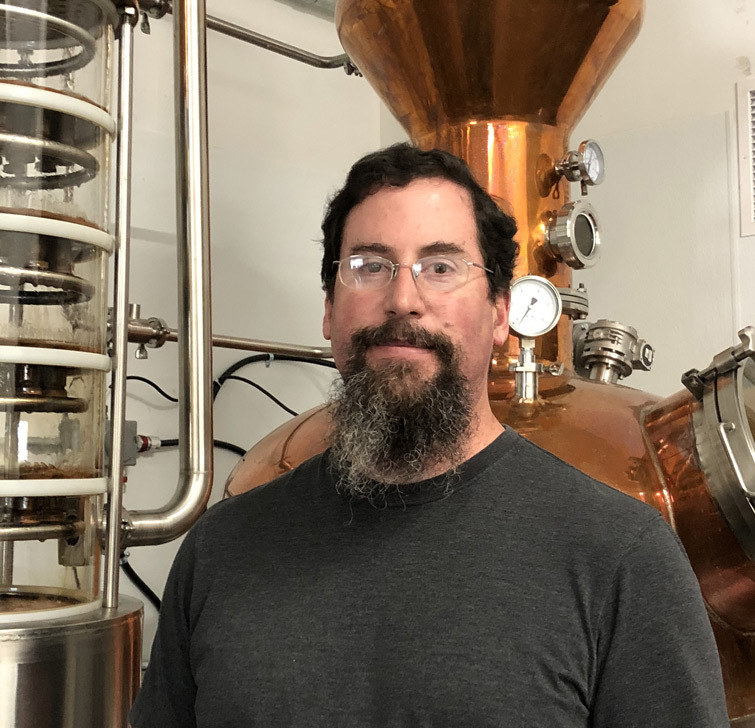 Bill Herlicka will be a part of the Doire Distilling team, bringing 20 years of brewing and over 10 years of distilling experience. Andy, Alana and Bill have known each other since November of 2009, collaborating on a variety of products and events. Bill founded White Birch Brewing in Hooksett, NH in June of 2009 on a 1/2 barrel system. Bill grew White Birch Brewing into a 30 barrel brew house, servicing 20 different states before selling his share of the company in 2016. Bill’s insight into the craft beverage world and trends put his brewery at the forefront of the Berliner Weiss beer style three years ago, which is now the hottest trend in the NH beer scene. Bill is currently a regional sales & brewery strategist for American Beer Equipment, traveling most recently to Nairobi, Kenya to consult for The Big Five Breweries LTD (Brew Bistro & Lounge).